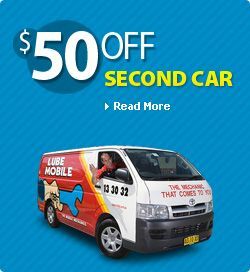 Lube Mobile, the Mobile Mechanics perform repairs on Ignition Switches and Barrels. 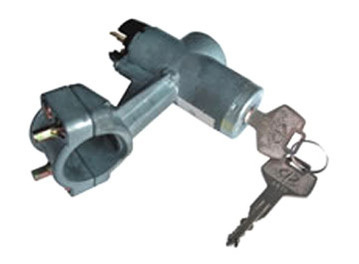 Whether your car doesn't start, or you have lost or broken your ignition key, we can help. We use only quality and guaranteed parts. We can replace Distributor, Ignition Coil, Coil Pack, DFI Module, Igntion Module, Ignition Leads, Battery, crank angle sensor or even just simply a set of Spark Plugs if thats what needed.